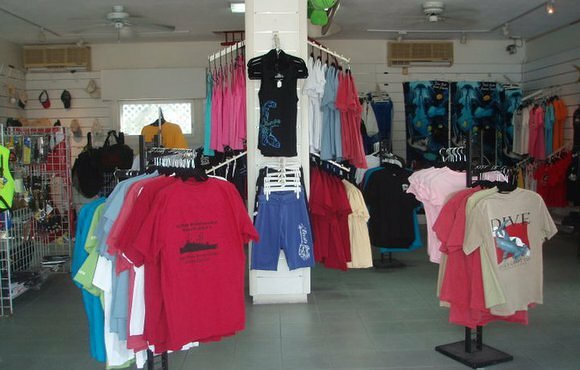 Cayman's Best Shore Diving Cayman’s best value 2 tank dive! 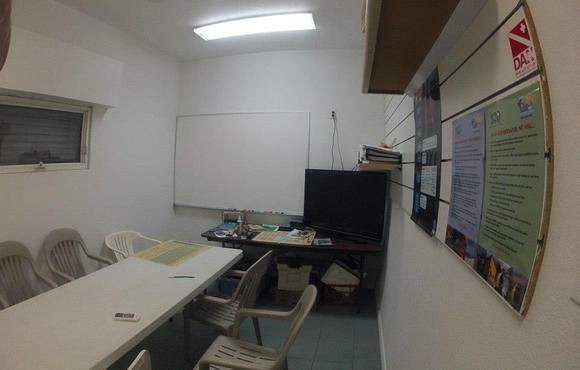 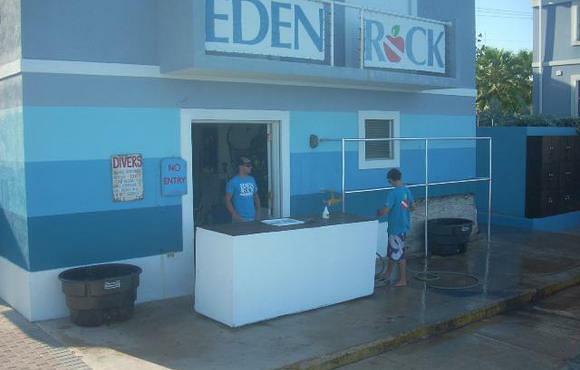 Eden Rock Diving Center is situated a short swim from two of the world’s best shore dives Eden Rock and Devil’s Grotto. 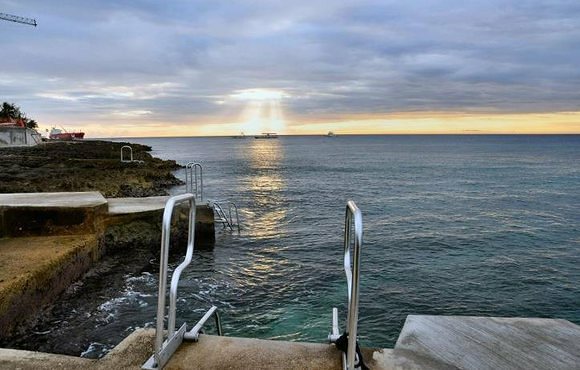 The coral reefs rise in vertical cliff faces from a 40 foot sand bottom to within a few feet from the surface. 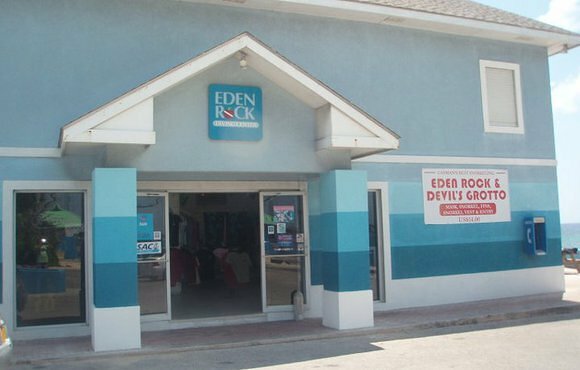 Both Eden Rock and Devil’s Grotto are honey combed with caves, tunnels and grottos inhabited by many tropical fish, coral and sponges including Silversides and Tarpon.